Remix our new community video! 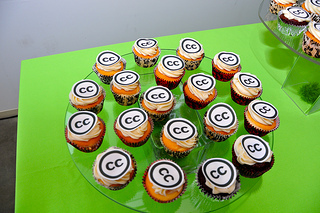 How you attribute authors of the CC works will depend on whether you modify the content, if you create a derivative, if there are multiple sources, etc. Find out more about attribution on the CC Wiki.